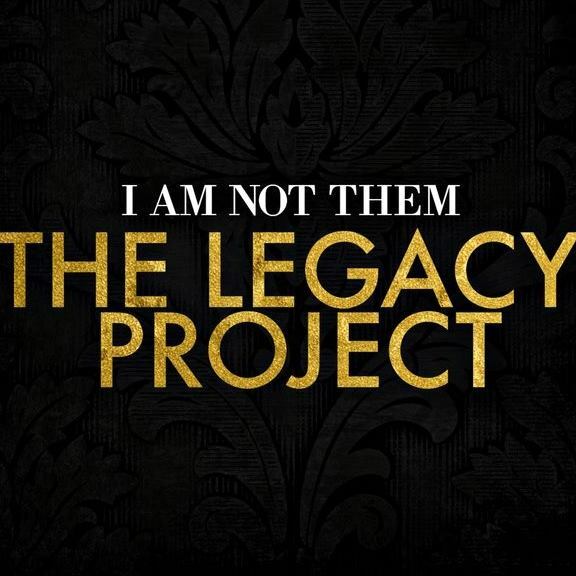 For the second straight week, I have the honor of contributing to Big Piph’s The Legacy Project. For those who haven’t heard about it, go check out the first paragraph of my blog post last week (I don’t have time to be repeating myself). Piph has already released the album portion (it’s great, go get a copy), yet the truly unprecedented part of this project will be released later this month in app form. Suffice it to say, that there is a whole world of characters in this project, and just like you or me, they each have a rich web of personal history, personality traits, and influences that make them unique. Today I’m giving you a special sneak peak into the world of one such character. 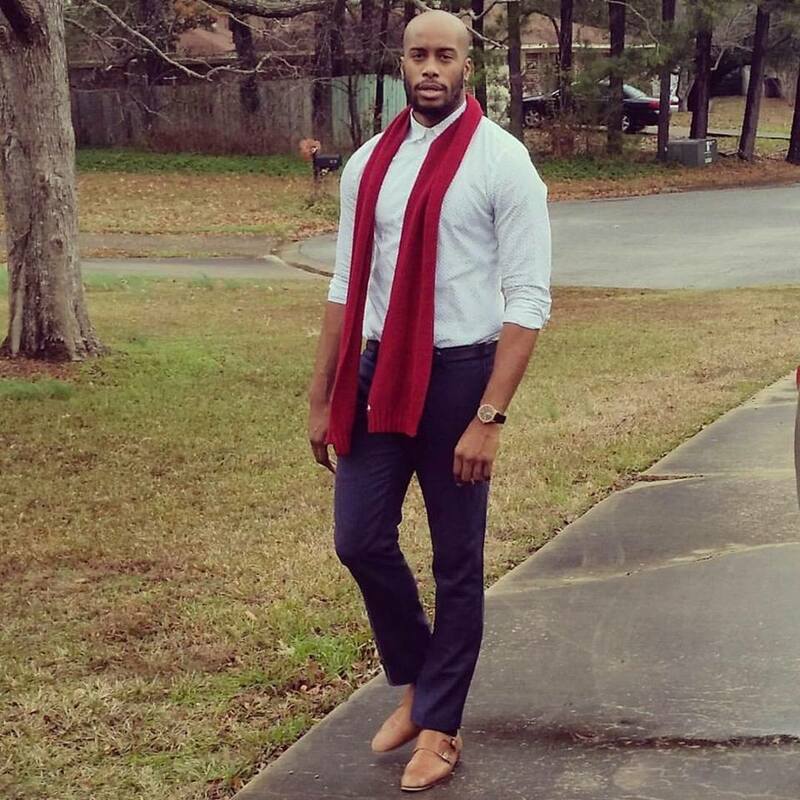 Meet Eric Smith.